June was a busy month! I was asked to join a new band, Ryche Chlanda’s Flying Dreams. 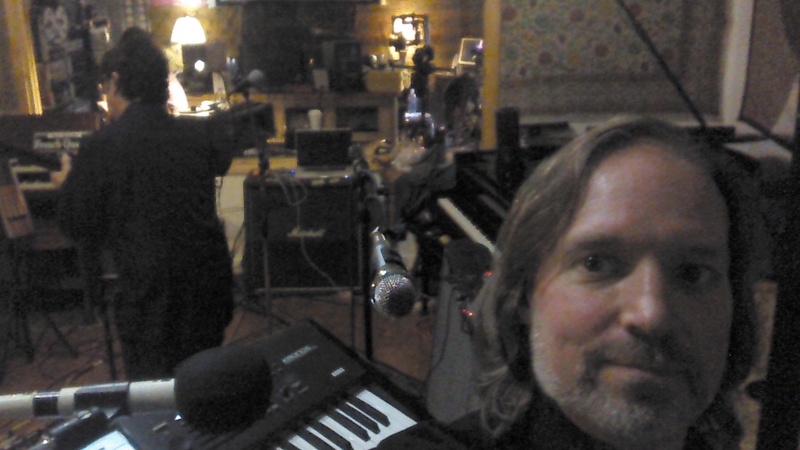 So that entailed programming, practicing, and rehearsing for the above live video, which was filmed on Sunday, June 28th at the Spin Doctor’s Sonic Boom Studios in New Jersey. 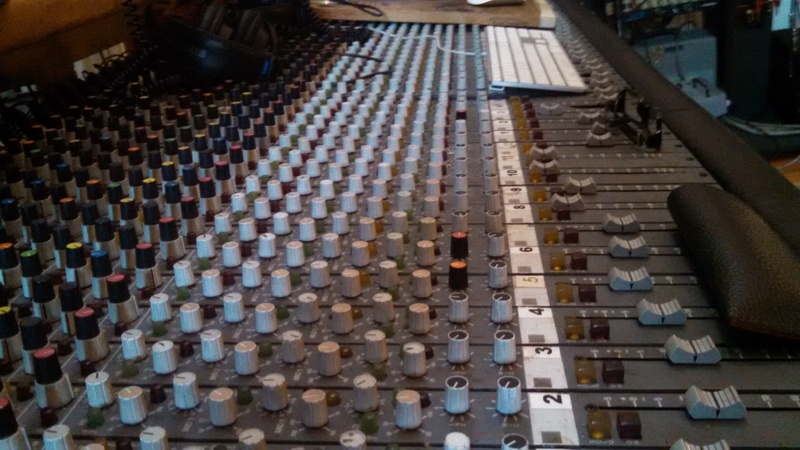 I couldn’t help but take a selfie in the studio! 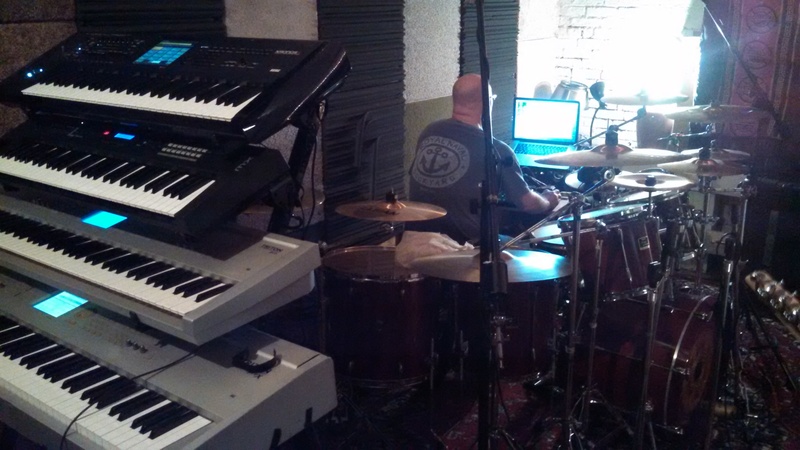 The view from behind the keyboard rig. 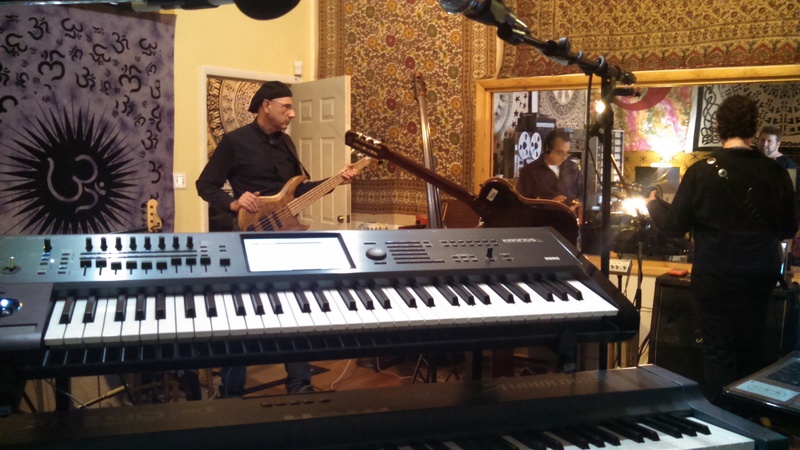 Ron Bienstock on the bass. Flying Dreams, June 2015. 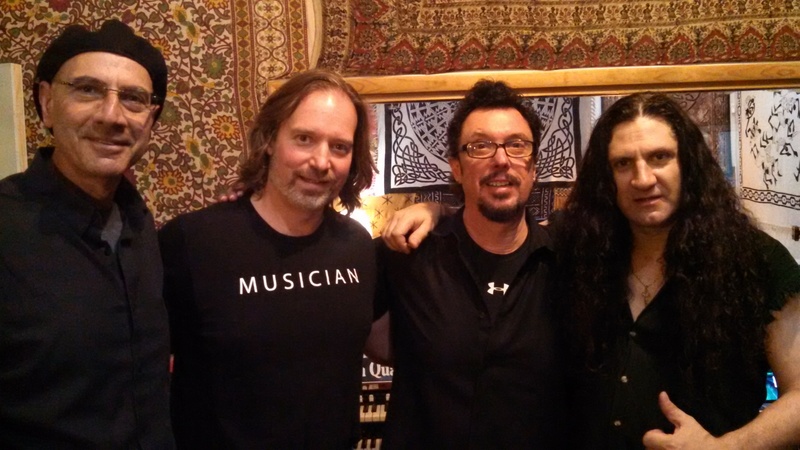 Ron Bienstock, Andrew Colyer, Ryche Chlanda, Craig Buchman. 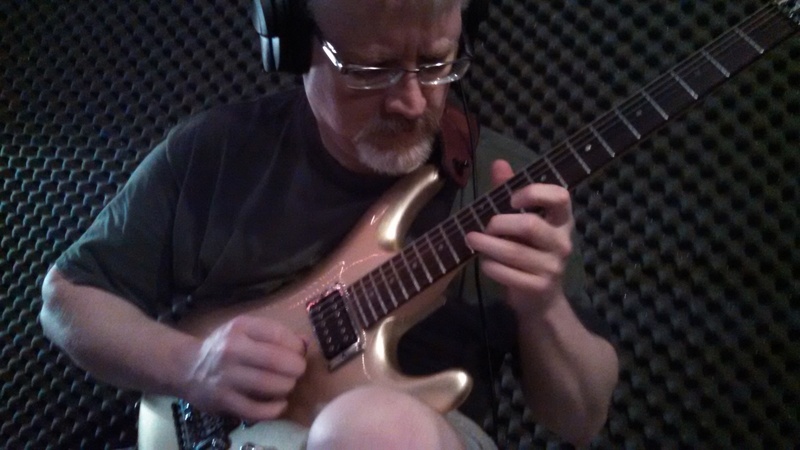 In addition, my modern ProgRock band Circuline was back in the studio, beginning the composing and recording for our second album! 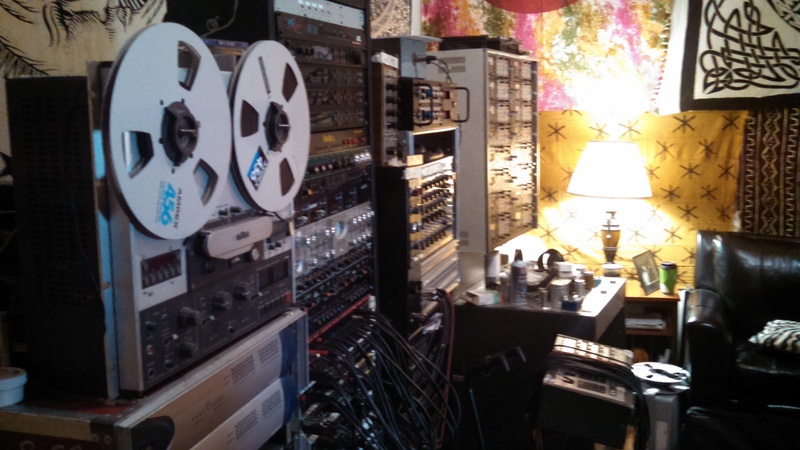 Circuline’s second album has a March 2016 release date. Just in time for 2016 touring! 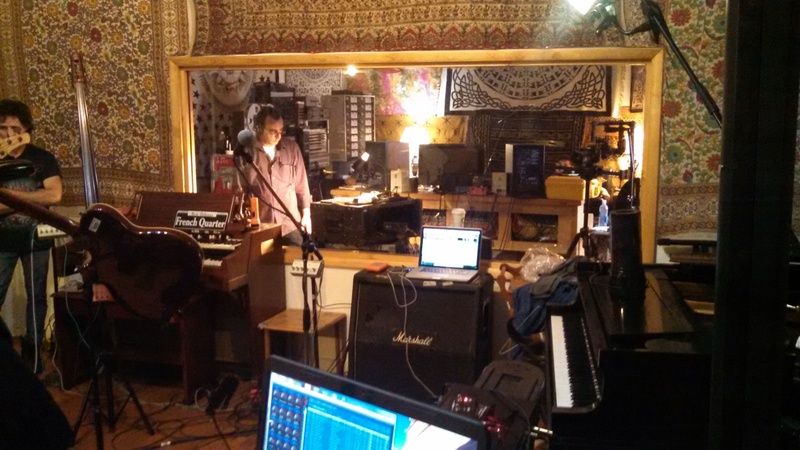 Check out the photos from The Cave below…. 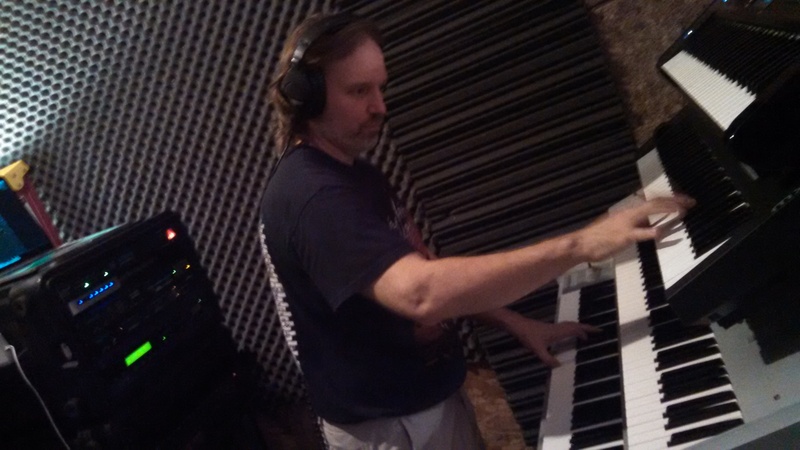 Circuline’s Andrew Colyer, composing and recording in The Cave. 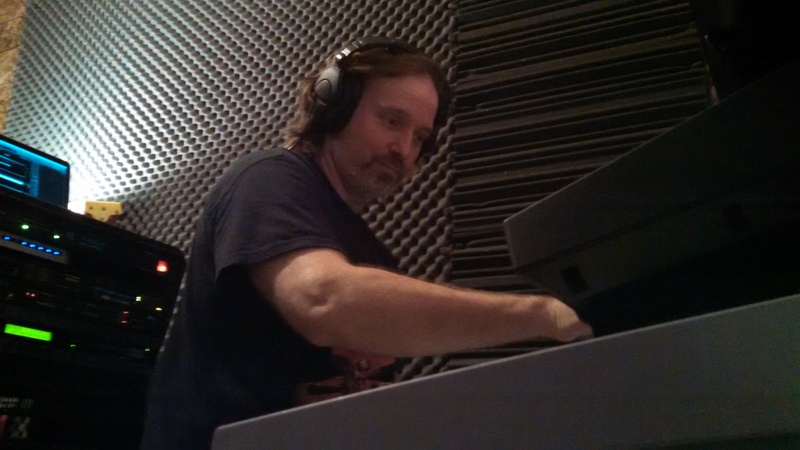 Darin Brannon setting up Circuline recording tracks in The Cave. 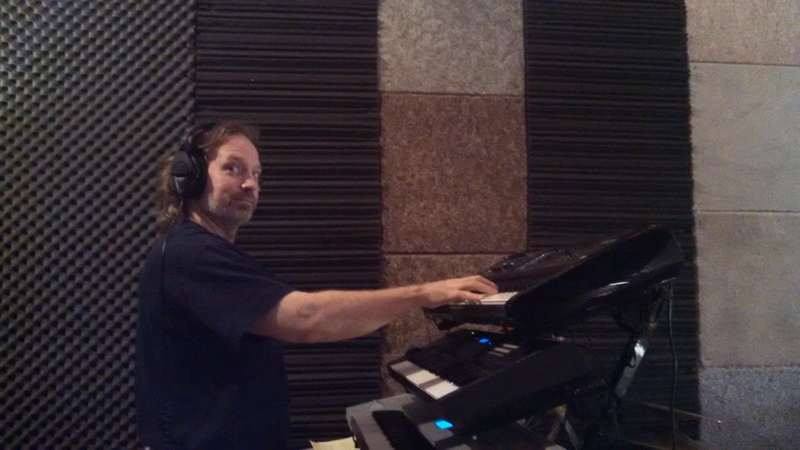 Circuline’s Bill Shannon in The Cave. Looking forward to seeing you at a show! Thanks for being here.